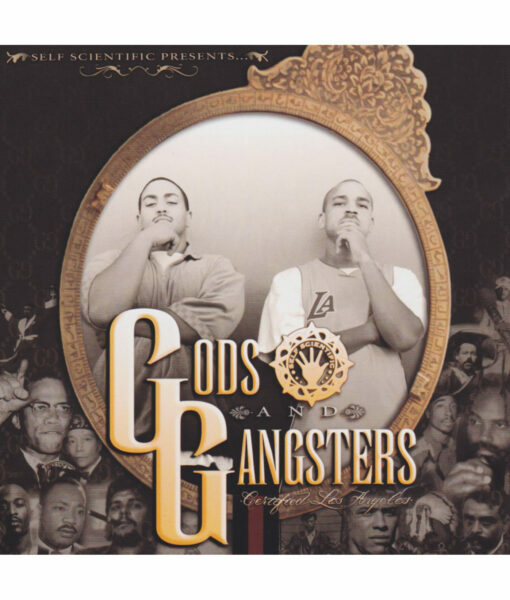 The West Coast duo of Chace Infinite and DJ Khalil has been keeping the Cali underground hot for years. Now, Self Scientific is back with some fresh music to keep fans from causing a riot. 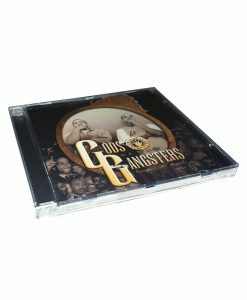 All songs are produced by DJ Khalil, and guests include Paul Mooney, Planet Asia, Talib Kweli, Strong Arm Steady, and many more.